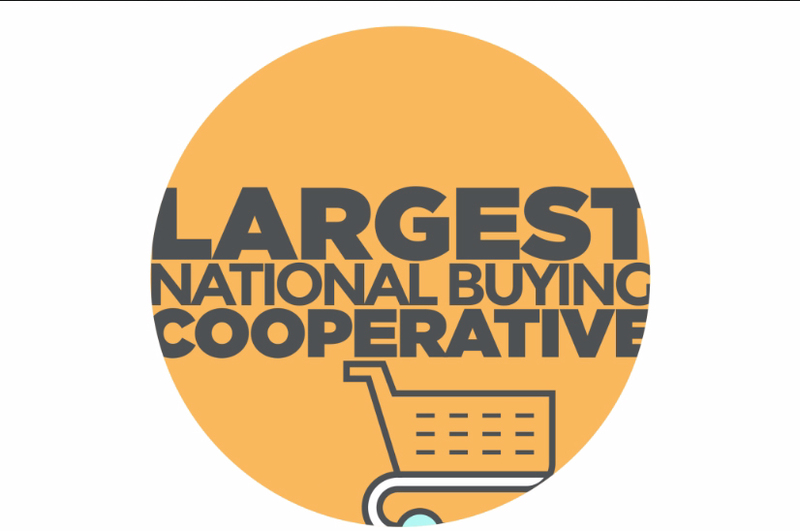 E&I Cooperative Services is the largest and most experienced member-owned, non-profit purchasing cooperative serving the needs of education. As a trusted advisor to the education community, we offer over 120 competitively solicited contracts as well as solutions to help you source effectively. Check out this video introduction to learn about E&I and how we can work for you! Our diverse portfolio of competitively solicited contracts is backed by the purchasing power of nearly 5,000 member institutions. Last year alone, our members saved a combined total of $200 million using our contracts. The Cooperative’s Bylaws help guide all our corporate governance practices – ensuring our openness, integrity, responsibility, and accountability. E&I Cooperative Services assists our members in creating supply-chain efficiencies, lowering costs and reducing risks by collaborating with our members, suppliers and strategic partners. We deliver exceptional value to higher education, K-12 and related communities by making it easy for them to access high-quality contracts, strategic sourcing expertise, insights and unrivaled customer service. E&I Cooperative Services understands the importance of accountability, professionalism, and transparency toward our members and business partners. As a member-owned cooperative, E&I stands by the Value and Guiding Principles of Public Procurement as adopted by the National Institute of Governmental Purchasing.